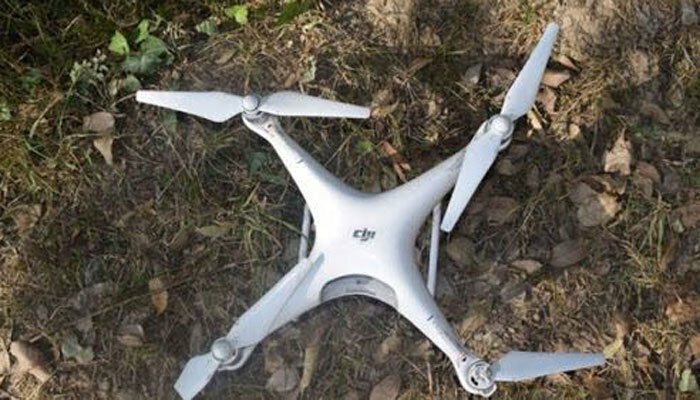 Pakistan Army has shot down an Indian spy drone which flew into Pakistan’s territory from across the Line of Control (LoC) in Chirikot sector, according to an Inter-Services Public Relations (ISPR) statement issued on Tuesday. With this, the Pakistan Army had destroyed a total of four Indian drones in the last one year. The ISPR statement said that the drone had been secured by army personnel. Drones are being frequently used by the Indian forces along the LoC for spying purposes and to sketch a map of Pakistani troop movement and installations in border areas.